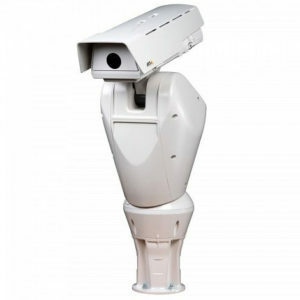 0719-001 AXIS Q8665-LE 230V AC High precision PT-head design PTZ camera with integrated wiper and IR illuminators enabling a viewing range in darkness up to 150m. HDTV 1080p resolution and 18x optical zoom. Pan speed: 0.02°/s to 40°/s, tilt speed: 0.02°/s to 30°/s.